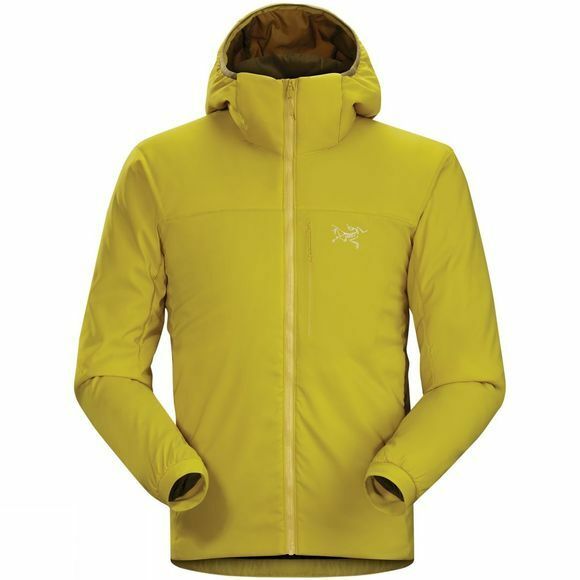 Adaptable, versatile and designed to manage the dynamic demands of rock, ice and alpine climbing, the highly breathable Arc'teryx Men's Proton LT Hoody performs as a softshell and midweight insulated mid layer. Advanced material technologies balance wind, weather and thermal protection while allowing air to pass freely in and out. This ability to self-regulate helps prevent vapour accumulation and allows the jacket to deliver comfort over a wide range of temperatures, conditions and output levels.